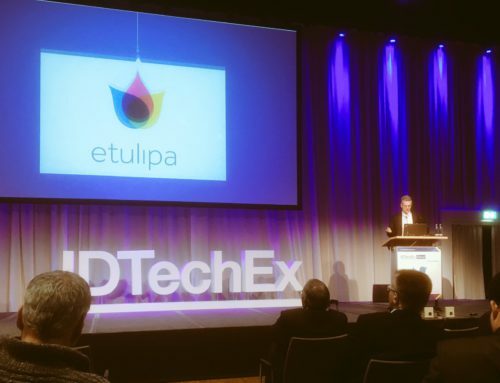 Etulipa, a Dutch startup company in reflective digital outdoor displays, changes from pilot production to mass production and announces cooperation with United Radiant Technology in Taiwan, manufacturer of LCD small screen displays. Etulipa develops reflective displays that reflect sunlight just like paper. The reflective displays are based on the electro wetting technology, which enables highly reflective displays: extreme energy efficient, no light pollution, less drivers distraction. So permits are much easier to get. 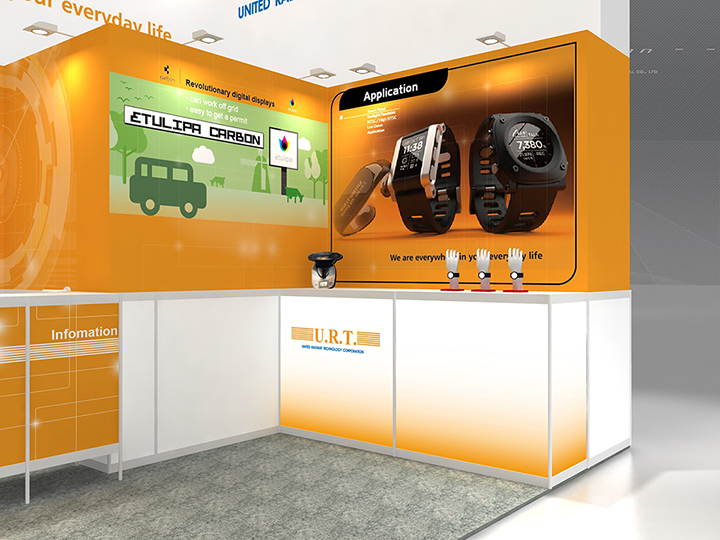 URT develops and manufacturers non mobile LCD displays panels and modules for over 25 years. 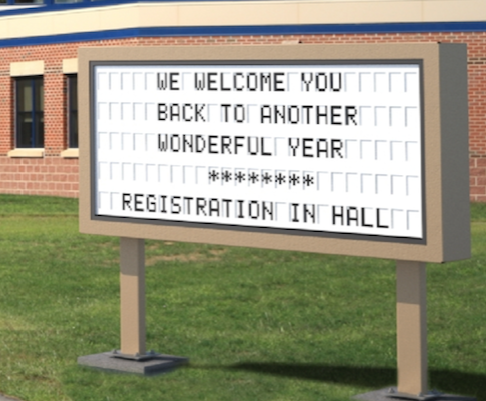 There has been a long quest for next generation outdoor displays that can be abundant as “paper”. 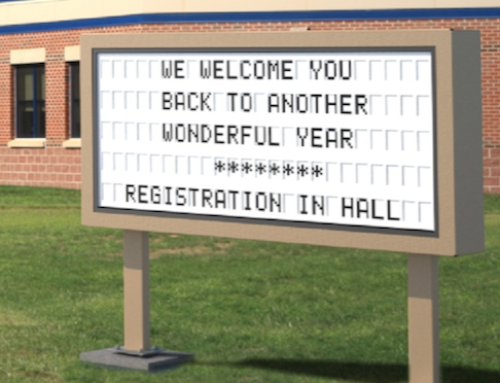 Light pollution and energy consumption prohibit that LED displays can take that role. In addition, the Etulipa reflective screens have no negative effect on human health and are not disruptive for wild life. 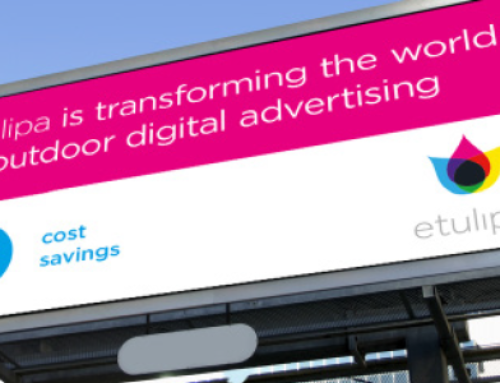 In conclusion, this technology will lift the ban wherever digital advertising is not allowed. 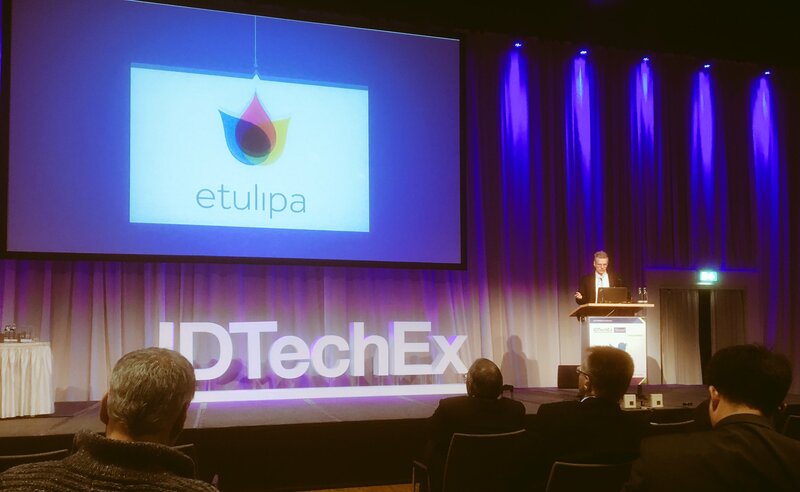 Etulipa and United Radiant Technology will be present at the Electronica Exhibition in Munich, 8-11 November 2016. Hall A3, booth 446. 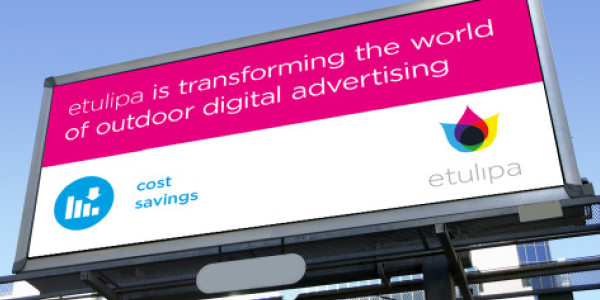 For further information: carla.verweerden@etulipa.com+31 6 1053 9164.